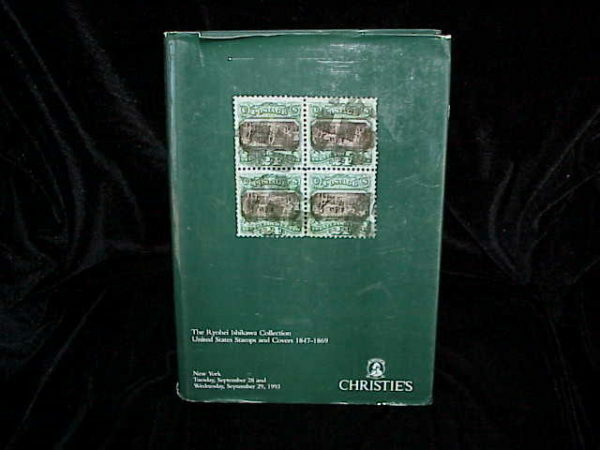 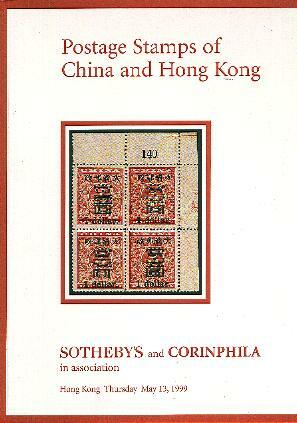 1999 Sotheby's and Corinphila Postage Stamps of China and Hong Kong, in Hong Kong on 5/13/99. 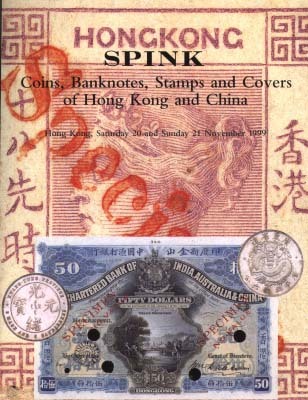 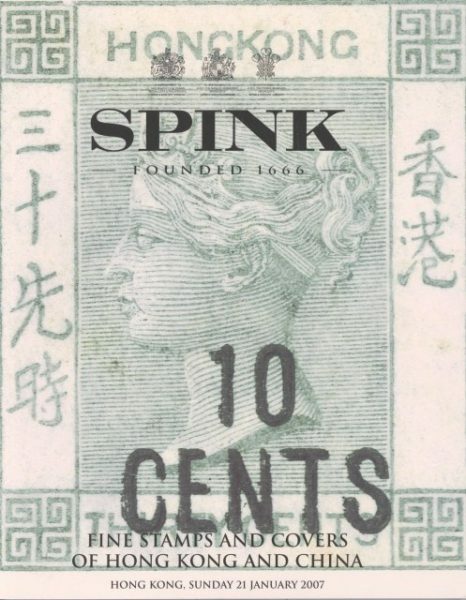 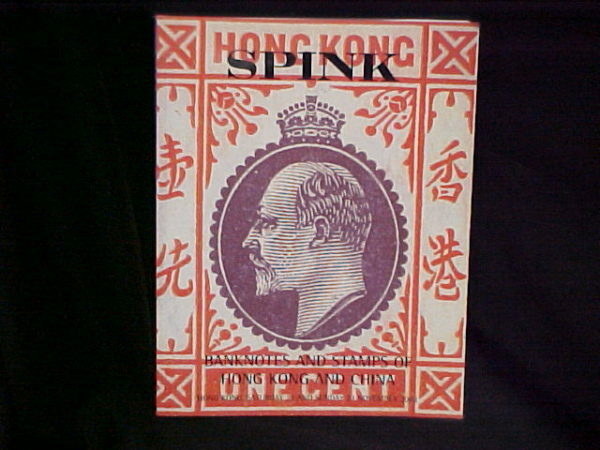 1999 Spink Coins, Banknotes, Stamps and Covers of Hong Kong and China, Hong Kong 11/21/99. 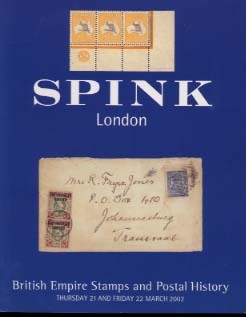 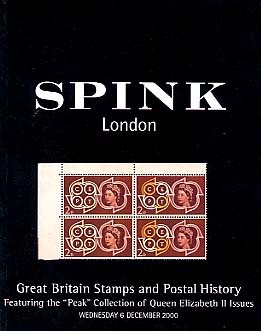 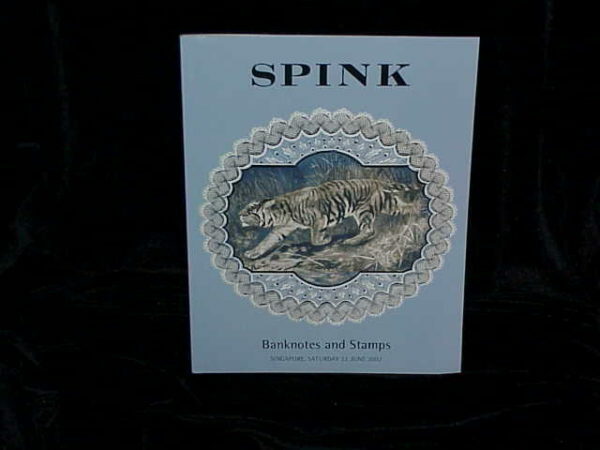 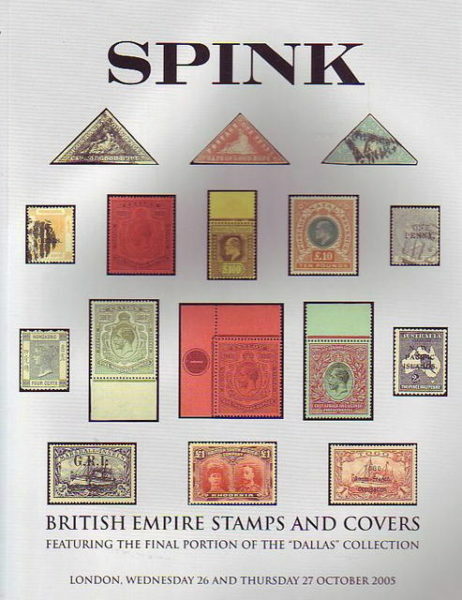 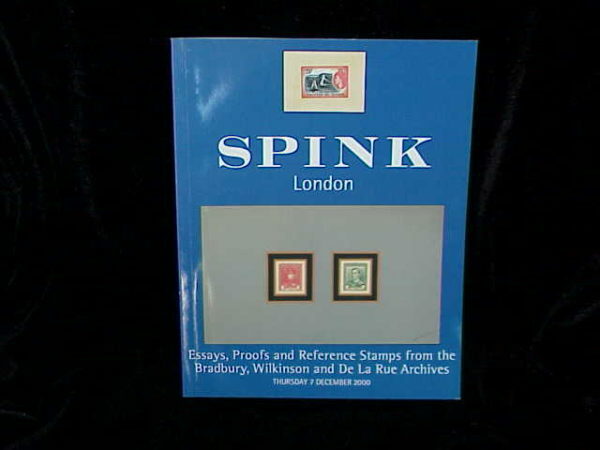 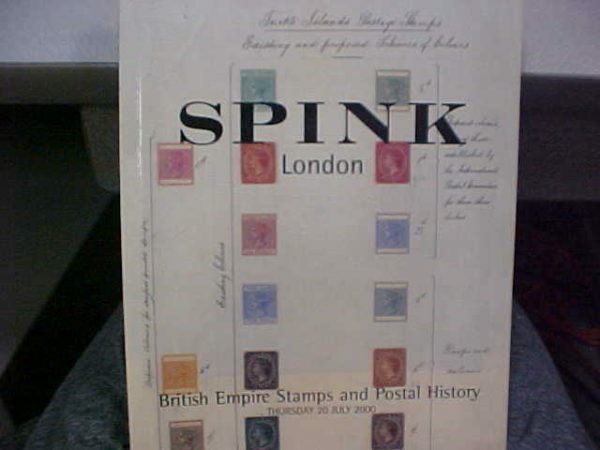 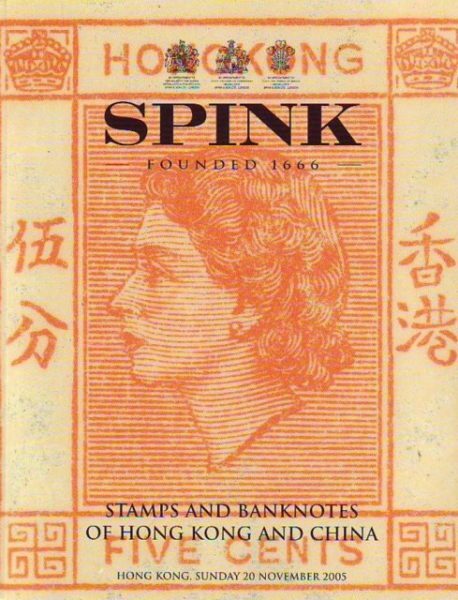 Spink - Great Britain Stamps and Postal History Featuring the Peak Collection of Queen Elizabeth II Issues - London 12/6/00.